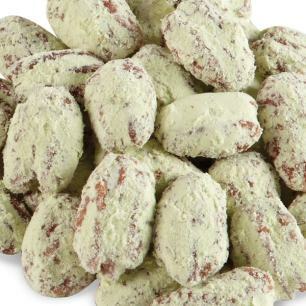 Our delicious assortment of flavored pecans and candied nuts are made tastefully from our farm fresh pecans, in our candy kitchens here in Alabama. 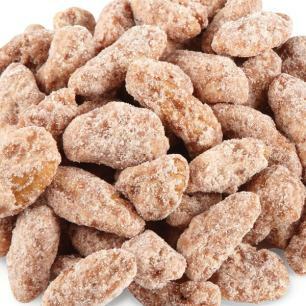 Types of pecans flavors available include honey glazed pecans, frosted pecans, rum, orange, sugar glazed, cinnamon, key lime, and praline. 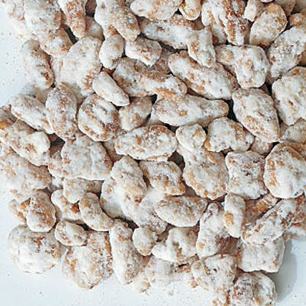 Each offers a decadent southern comfort crunch that'll keep you coming back for more. 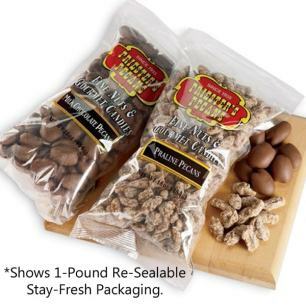 Discover our farm-fresh candied nuts and specialty pecan products available in assorted gift boxes, tins, baskets, and samplers. Find your favorite flavor and share with friends and family, but make sure you treat yourself first! 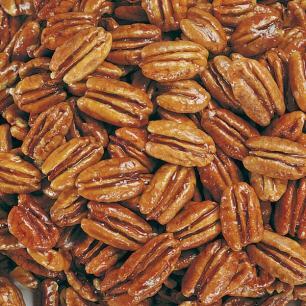 If you want to try a little bit of everything, check out items such as our Pecan Pinwheel which includes four different types of flavored/candied pecans. 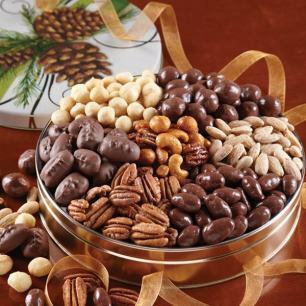 Perfect for a gift or as a way to treat yourself! 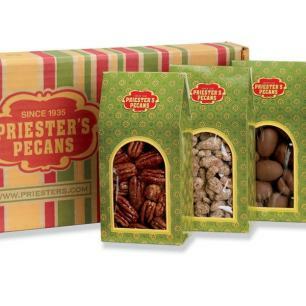 Our pecan candy products are made from the same gourmet, all natural and organic pecans, Priester's Pecans is the largest pecan sheller and candy maker in Alabama. 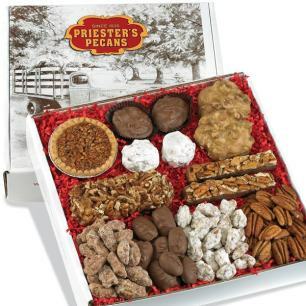 We've been family owned and operated, creating these amazing pecan specialties, since 1935. We offer 100% satisfaction guarantee on every item on our website. 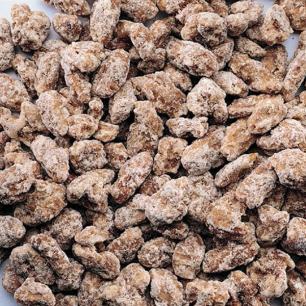 Dedicated to providing the finest, best quality, and best tasting candied pecans to our customers. 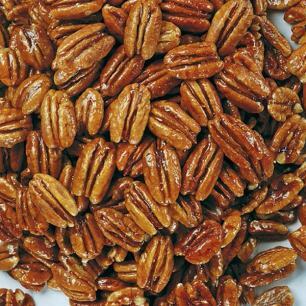 Visit our pecan candy page for traditional, old fashioned southern treats for more varieties of pecan greatness!